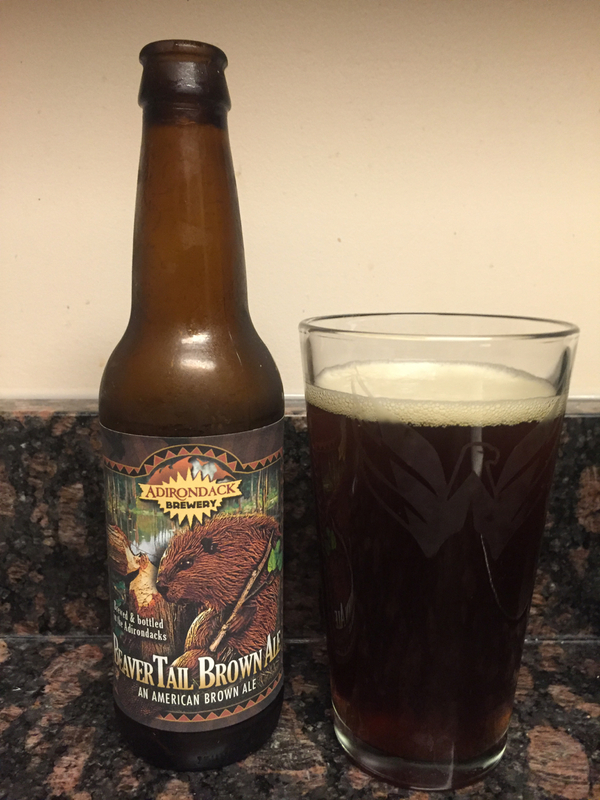 Like its name would suggest, Adirondack’s Beaver Tail Brown does indeed have that outdoorsy woodsey taste, with little aftertaste, while still being gulpable like a light pale ale. At 5.60% abv, you’ll need a few of these to feel it. At that point, you may even think it’s enjoyable. It certainly could be, but it’s not crack – you won’t get addicted. The best part of this beer, by far, is the label. It’s even one of those bottles you may want to keep around on the empty beer bottle shelf for decoration. Beaver Tail won’t make any stock-for-the-apocalypse lists but it’s an enjoyable addition to Amazing Club’s Beer of the Month Club. They only provided three, which is plenty before I move on to less good-looking bottles.